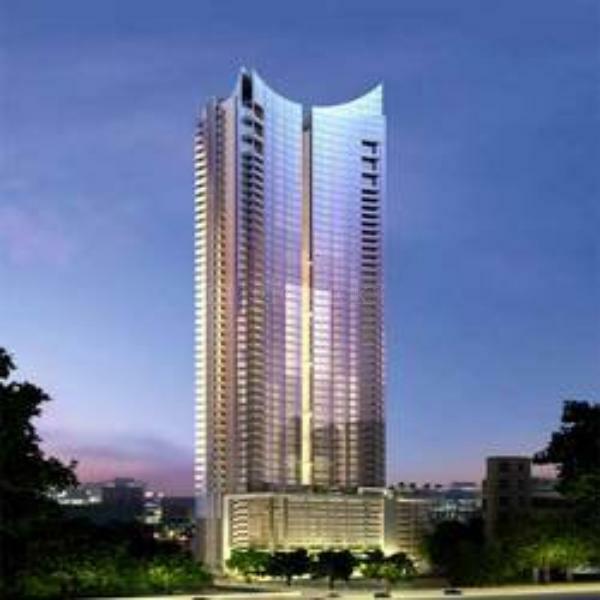 4 Bhk Flat Available For Lease in Luxury Living Ahuja Tower one Of The Premium Tower in Prabhadevi Worli . 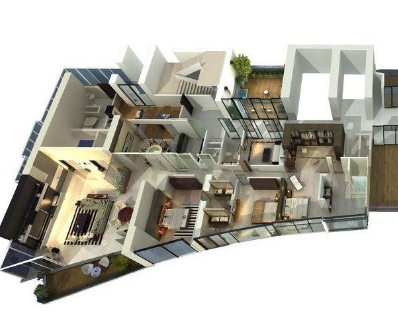 Flat With 4 Bedroom, 7 bathroom, With 1 Servant Room, And attach1 Family lounge With Lining Area And kitchen With 1 Balcony. Specious flat 5700 Sqft Built Up and 4300 Sqft Carpet. This Is a 53 Story Tower. Features Of Ahuja Tower The luxury trail begins at double height entrance lobby adorned with ceiling to floor water feature to sooth your senses. White gloved services are made available by world’s best company, “ Quintessentially”. Moreover, trained housekeeping and professional chef is made available on demand. Clubhouse and Entertainment Area Features Of Ahuja Tower The luxury trail begins at double height entrance lobby adorned with ceiling to floor water feature to sooth your senses. White gloved services are made available by world’s best company, “ Quintessentially”. Moreover, trained housekeeping and professional chef is made available on demand. Clubhouse and Entertainment Area.The unit boasts of major amenities like gym, Club house, Banquet hall, Badminton court, Swimming pool, Landscaped garden and children play area. Located 2 km from dadar station and walk able distance from supermarket, The housing unit is close to malls, Educational institutes and shopping complexes. 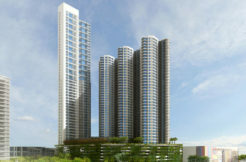 And we are having multiple options to the similar property in Prabhadevi . Rightway Realty Offer Residential Property and Commercial Space, Pre Leased Properties rented to Banks, Spaces for hospitals, Hotels, Restaurants, Retail Spaces, Office space, IT, Park, etc. Call for further detail. 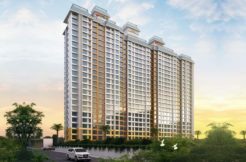 3bhk flat for rent in Raheja Ridgewood Goregaon East. 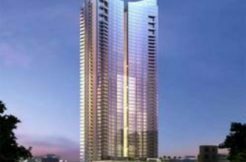 4bhk flat for rent in Ahuja Tower Prabhadevi Worli Mumbai . 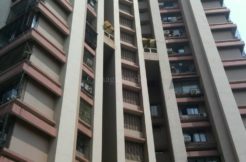 3BHK FLAT FOR RENT IN INDRA DARSHAN ANDHERI WEST .